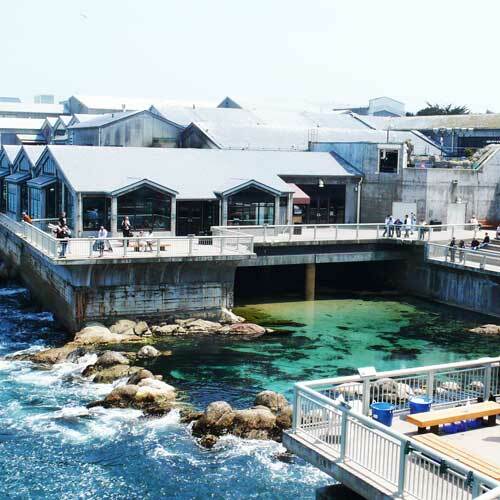 Choose your city in Monterey county, California! Monterey County was one of the original counties of California, created in 1850 at the time of statehood. Parts of the county were given to San Benito County in 1874. The area was originally populated by Ohlone, Salinan & Esselen tribes. 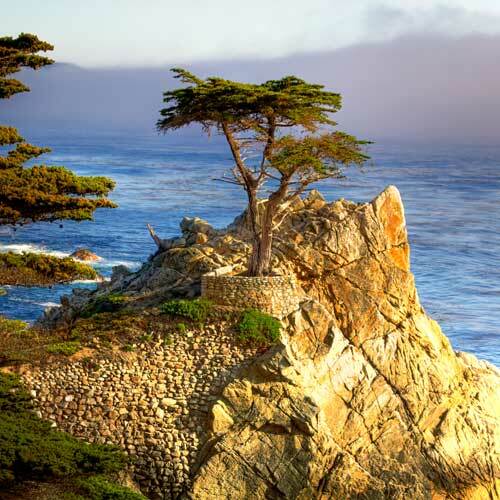 The county derived its name from Monterey Bay. The bay was named by Sebastián Vizcaíno in 1602 in honor of the Conde de Monterrey (or Count of Monterrey), then the Viceroy of New Spain. According to the U.S. Census Bureau, the county has a total area of 3,771 square miles (9,770 km2), of which 3,281 square miles (8,500 km2) is land and 491 square miles (1,270 km2) (13%) is water. The county is roughly 1.5 times larger than the state of Delaware, and roughly similar in population and size to Santa Barbara County. 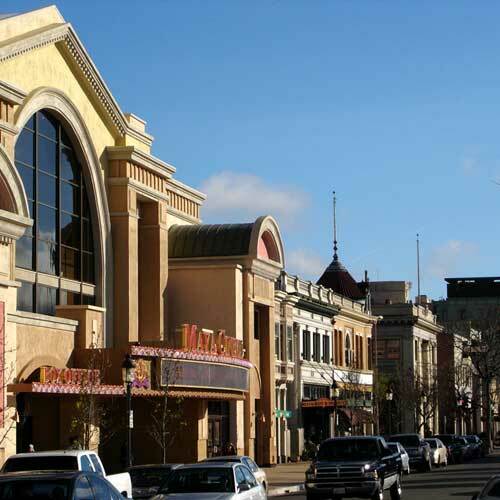 The 2010 United States Census reported that Monterey County had a population of 415,057. The racial makeup of Monterey County was 230,717 (55.6%) White, 12,785 (3.1%) African American, 5,464 (1.3%) Native American, 25,258 (6.1%) Asian (2.8% Filipino, 0.7% Korean, 0.6% Chinese, 0.6% Japanese, 0.4% Vietnamese, 0.4% Indian), 2,071 (0.5%) Pacific Islander, 117,405 (28.3%) from other races, and 21,357 (5.1%) from two or more races. Hispanic or Latino of any race were 230,003 persons (55.4%); 50.2% of Monterey County is Mexican, 0.8% Salvadoran, and 0.5% Puerto Rican. At the local level, Monterey County is governed by the Monterey County Board of Supervisors. Like all governing bodies in California, the Monterey County Board of Supervisors is empowered with both legislative and executive authority over the entirety of Monterey County and is the primary governing body for all unincorporated areas within the County boundaries. The Board has five elected members, each of whom represents one of five districts. Taken together, the five districts comprise the entirety of the county. 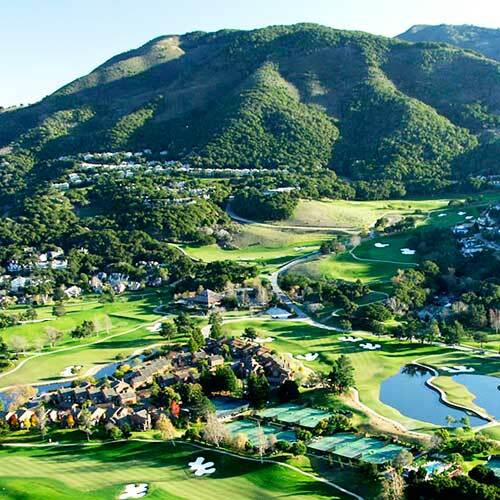 As of December 2005, Monterey County ranked among America’s ten most expensive counties, with Santa Barbara County topping the list with a median home price of $753,790. In Monterey County, the median home price was $699,900. In the northern, more densely populated part in the county, the median home price was even higher, at $712,500, making it the fourth most expensive housing market in California. The disparity between the median household income of roughly $48,305 and the median home price of $700k has been cause for recent concern over excluding potential home buyers from the market. The end of the United States housing bubble has caused prices to drop substantially, with median home prices having fallen to $280,000 as at September 2008.